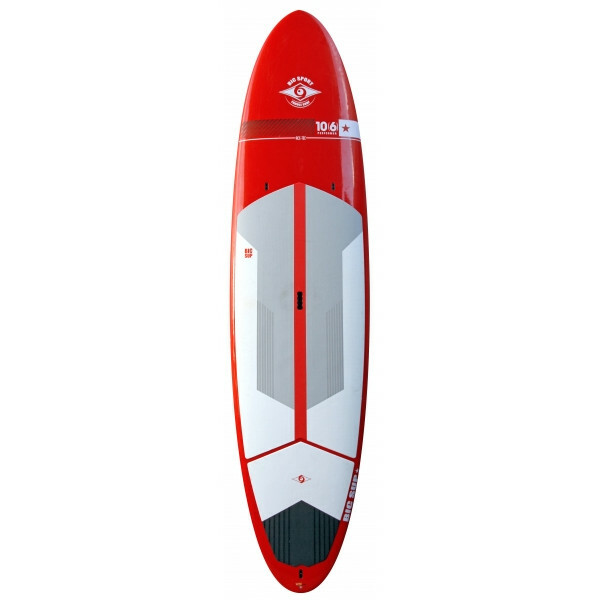 11'2" paddleboardnew adjustable carbon fiber paddlerear surf ramp padno fins..
Instore Only- Buy Complete Bic Package* and get 10% off total The Award-Winning 10' CROSS was designed with versatility and stability in mind for performance in a wide range of flat water conditions and activities. 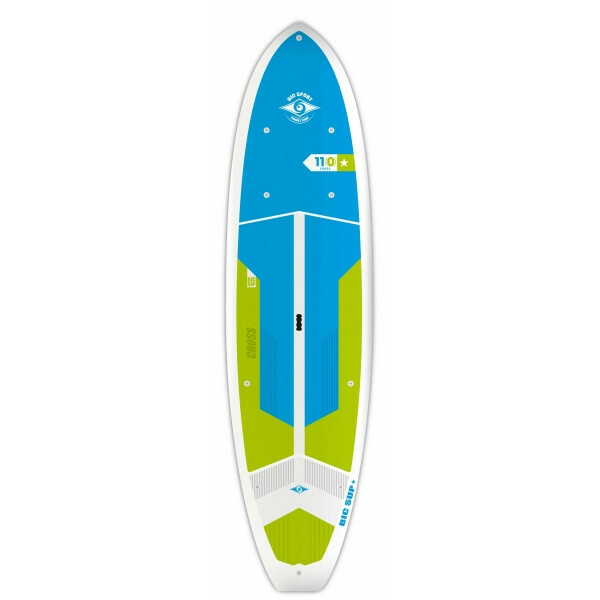 The Bic Sport Cross 10 is the ideal family Stand Up Paddle board for riders up t..
Instore Only- Buy Complete Bic Package* and get 10% off total The ‘CROSS-SUP’ 10' blends the excellent performance characteristics found in BIC SUPs Classic surf-inspired series with features found on its 2013 Outside Magazine “Gear of the Year” WING Touring series. 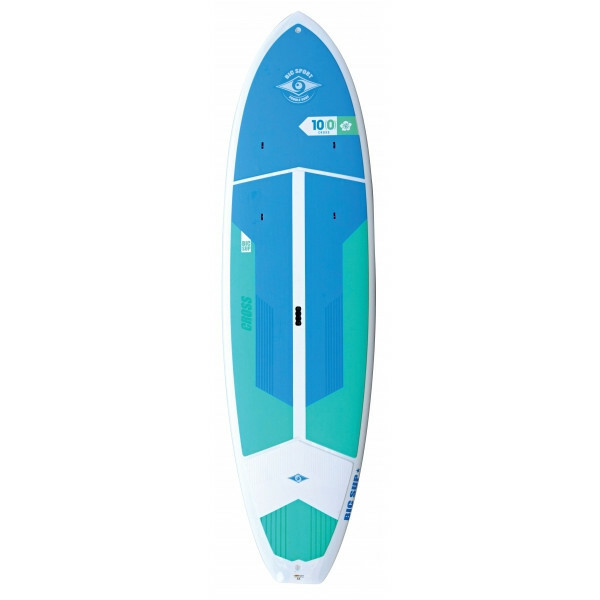 * Package includes- Board, le..
Instore Only- Buy Complete Bic Package* and get 10% off total The TORRE 10’ x 33’’ is designed for Yoga/Fitness and also works great as an all-round board for lighter riders (<85 kg / <190 lbs).Its keeled nose and tip-to-tail width make it exceptionally stable while maintaining maximum gl..
Instore Only- Buy Complete Bic Package* and get 10% off total THE PASS 10’6 x 30’’ is first and foremost designed as a longboard style surf SUP for lighter riders (50-85 kg / 110-190 lbs).Fortunately this style of board lends itself to all-purpose flat-water cruising and is stable enough for ne..
Instore Only- Buy Complete Bic Package* and get 10% off total The 10’6’’ ACE-TEC SUP is designed as an all-round performer for riders up to 200lbs/90kg and as a performance surf SUP for riders up to 220lbs/100kg.It features even volume distribution, confidence-inspiring width and a refined .. 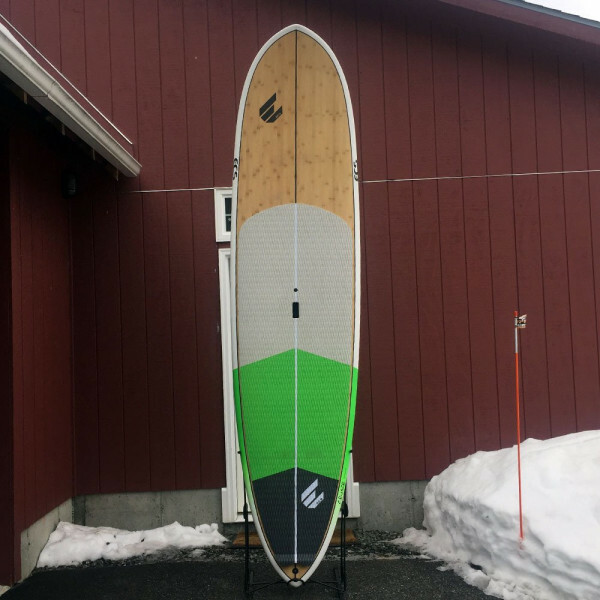 The 10’6 Slide is a soft-board designed for all-round family fun. 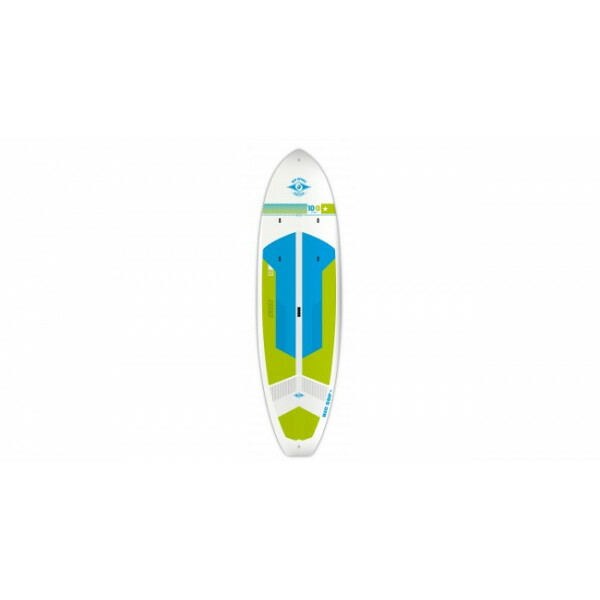 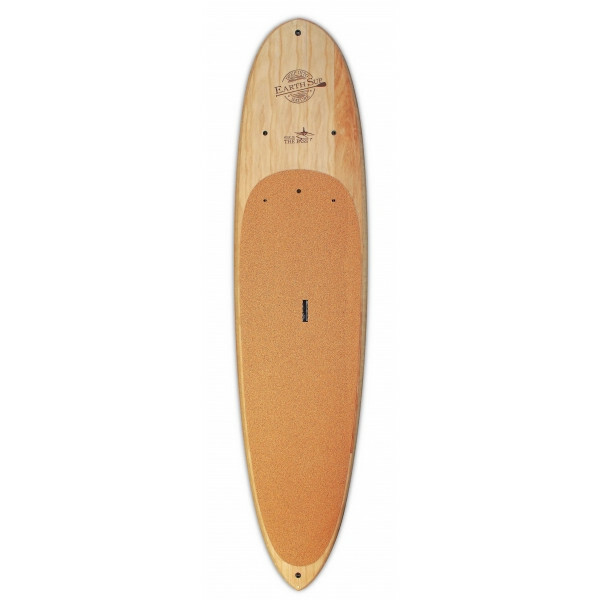 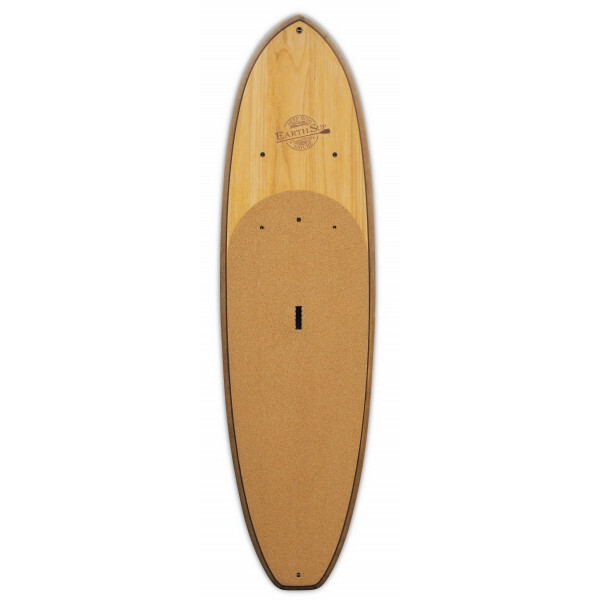 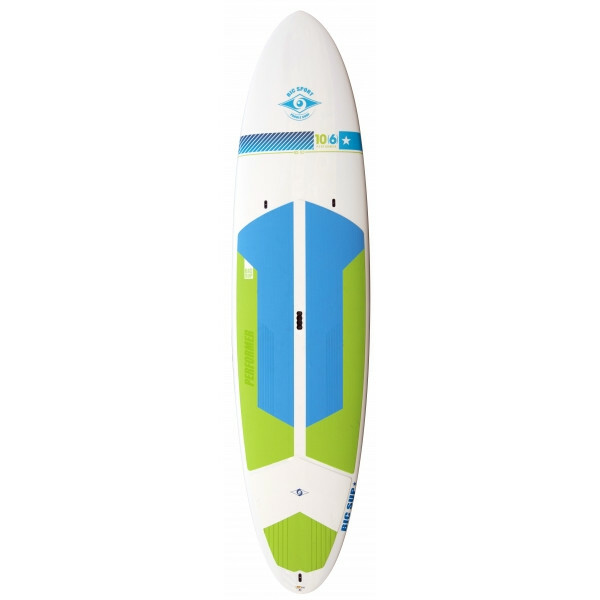 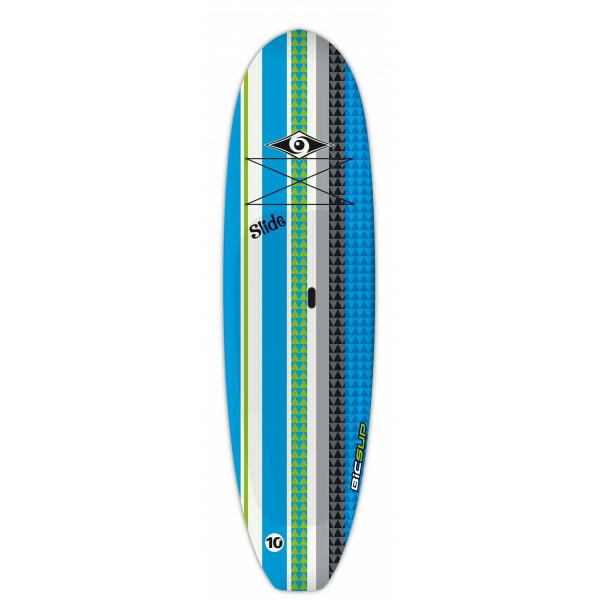 The shape is a stable and proven performer for both flat water use and small wave surfing. 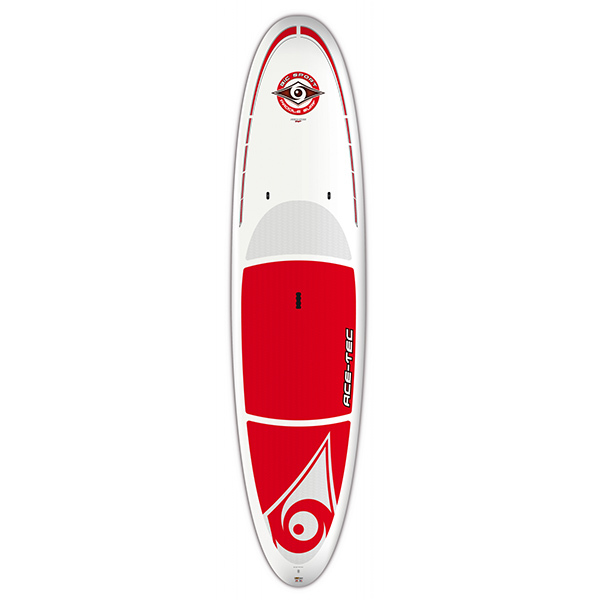 The full foam deck is comfortable and user-friendly for the whole family. 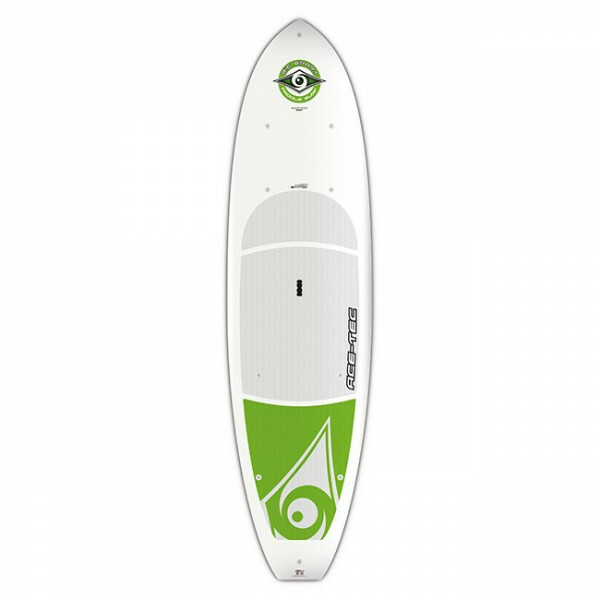 Board delivered complete with an adjustable paddle, ankle leash,..
Instore Only- Buy Complete Bic Package* and get 10% off total The 10’6’’ ACE-TEC Wind is a stable, dependable and highly versatile SUP which features a mastfoot box for mounting a windsurf rig.Designed as an all-round performer for novice riders up to 200lbs/90kg, the 10’6 Wind also works..
Instore Only- Buy Complete Bic Package* and get 10% off total Providing excellent stability for all of your fitness and paddling needs, the Bic SUP ACE-TEC Cross 11’0” stand up paddleboard features a 34” width and all around shape for an ultra-sturdy platform. 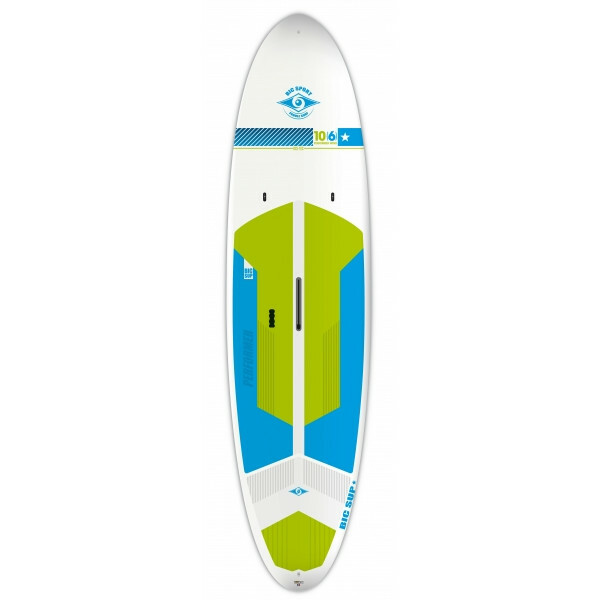 Boasting a unique design, the Cros..
Instore Only- Buy Complete Bic Package* and get 10% off total The ‘CROSS-SUP’ blends the excellent performance characteristics found in BIC SUPs Classic surf-inspired series with features found on its 2013 Outside Magazine “Gear of the Year” WING Touring series.This fusion creates a unique boar..
Instore Only- Buy Complete Bic Package* and get 10% off total The 11’6’’ ACE-TEC SUP Soft is an ideal all-around SUP for novice riders up to 260lbs/120kg and will perform in the surf zone for more advanced paddlers up to 300lbs.Its substantial volume and width offer excellent lateral stab..